When we watch a play, we only ever see the bright lights and the shining stars but we often never get to see what’s behind all the glitz and glamour. Much of the effort the cast, crew and director put in is overlooked. In order to recognize their hard work, a few of the members participating in the HS play were interviewed. 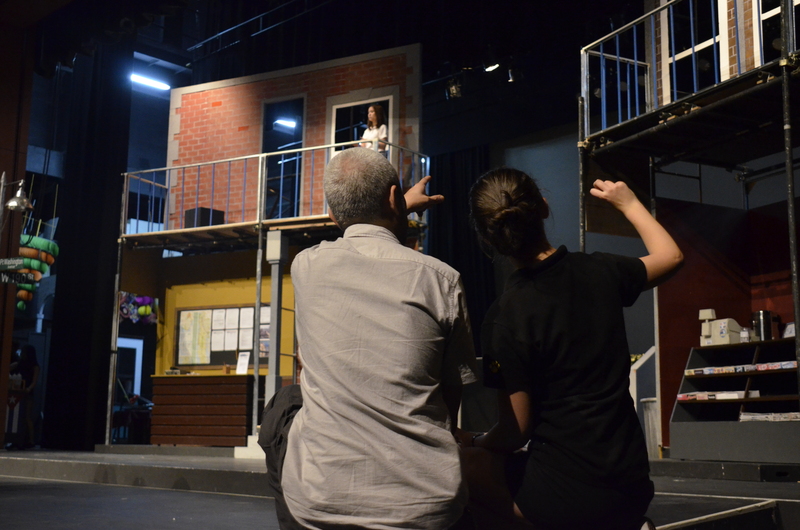 The backstage crew and production team are doing their best to facilitate the different aspects which are so vital in making this musical worthy of Broadway. However, there are a couple of struggles. The band has to go along with the singers and make sure the music fits in well with the vocals. 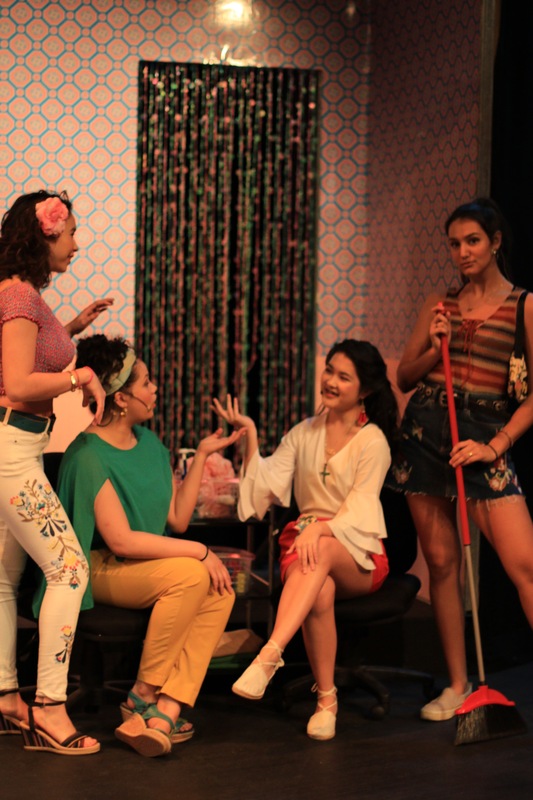 The fact that this play is based on Hispanic immigrants living in New York City means that the main actors need to maintain a Spanish accent, which isn’t so easy to develop. But all of these problems are being solved quickly thanks to Mrs. Hillman, Ms. Grev, Ms. Provencher, Ms. Yek, Mr. Naz, and the rest of the production team. 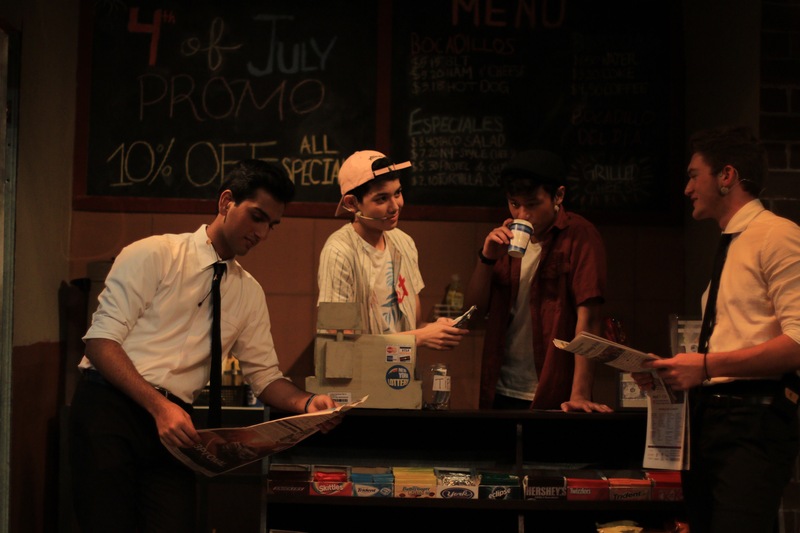 In the Heights is going to performed on October 19-21. Don’t miss it!